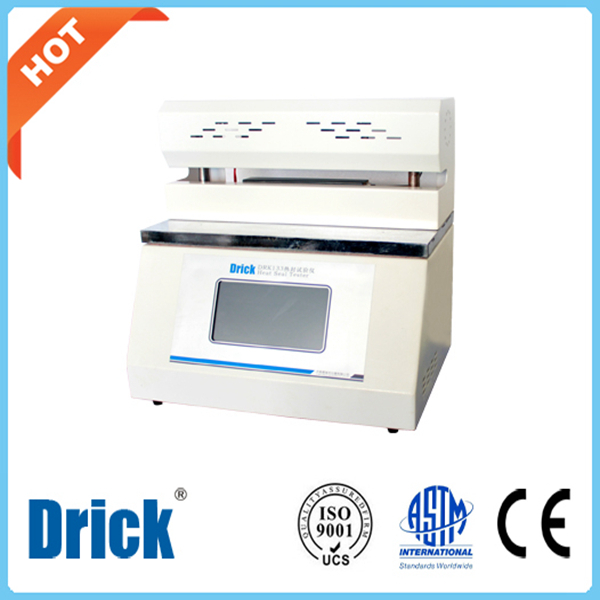 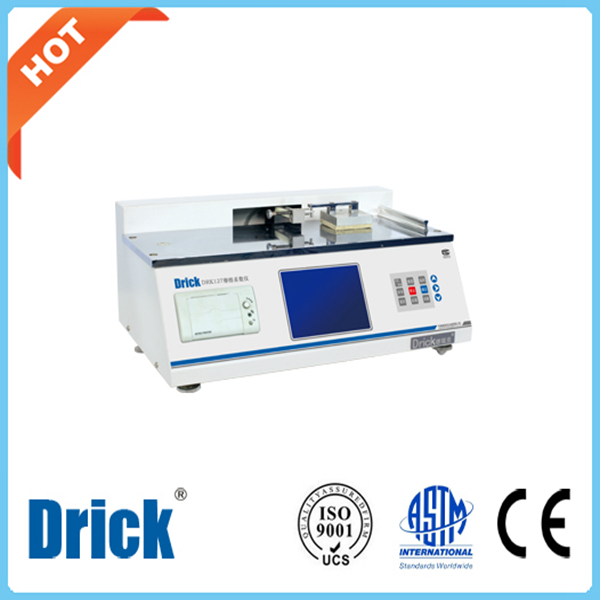 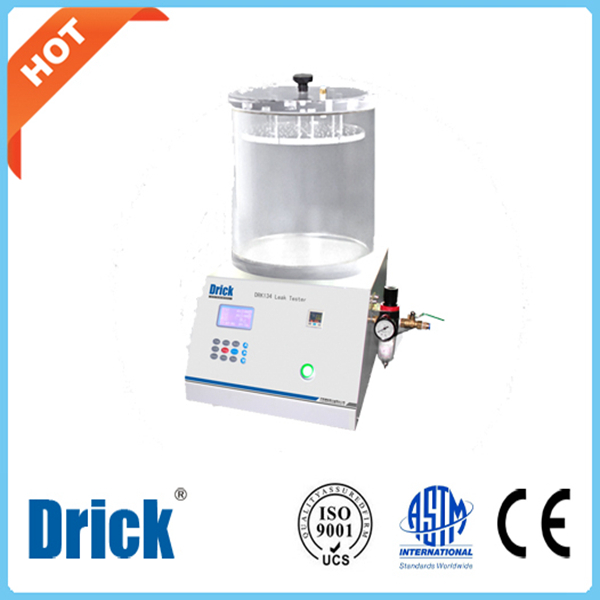 DRK127A Coefficient of Friction Tester is mainly applied to testing the static and dynamic coefficient of friction of plastic film and sheet. 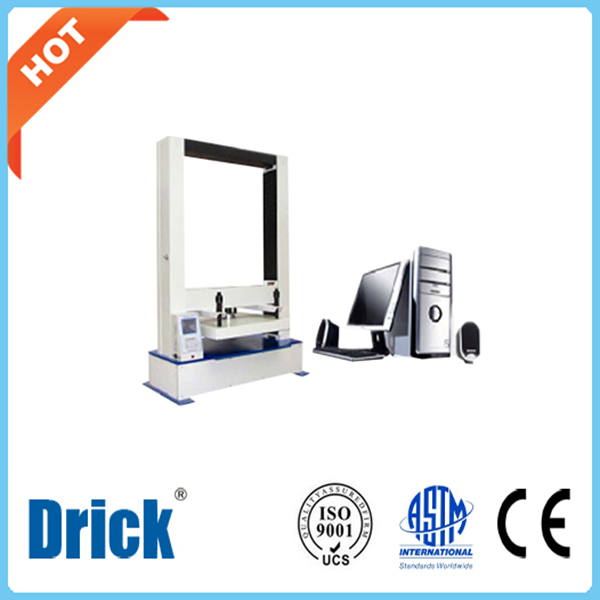 It uses micro-computer to control and adopts advanced elements. 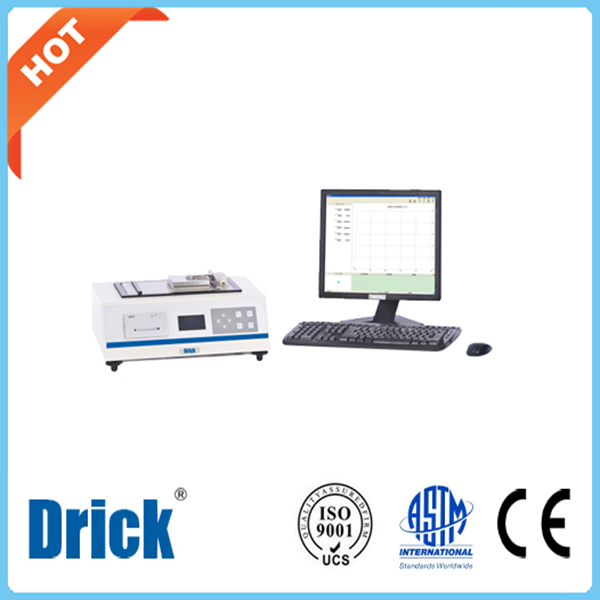 It has powerful test functions, such as test parameter setting, adjusting, data display, memory and printing and so on. 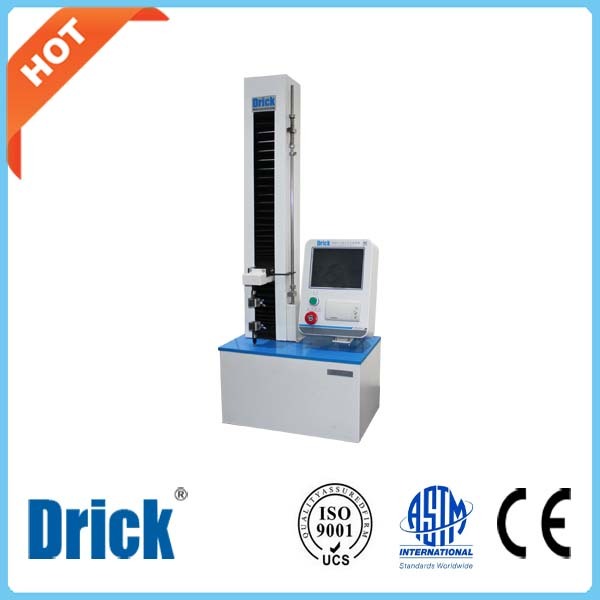 Static and Kinetic coefficients of friction can be tested.